Nick Bockwinkel, one of the greatest pro wrestlers of the last 50 years, passed away a few hours ago just shy of his 81st birthday. Bockwinkel, whose father was noted pro wrestler Warren Bockwinkel, started pro wrestling in the mid-1950s after losing his football career at the University of Oklahoma ended due to a knee injury. He was a star on the West Coast first, and traveled all over the world for 32 years as a headliner. He was most famous in the AWA. He arrived there around 1970 and quickly became the go-to heavyweight singles heavyweight main eventer, and the main rival of Verne Gagne, the owner and perennial champion, for a decade. He held the AWA title on four occasions, most notably from 1975 to 1980, and again from 1981 to 1984. He was also AWA tag team champion three times, with Ray Stevens, in what was generally considered the best tag team unit of the 70s. 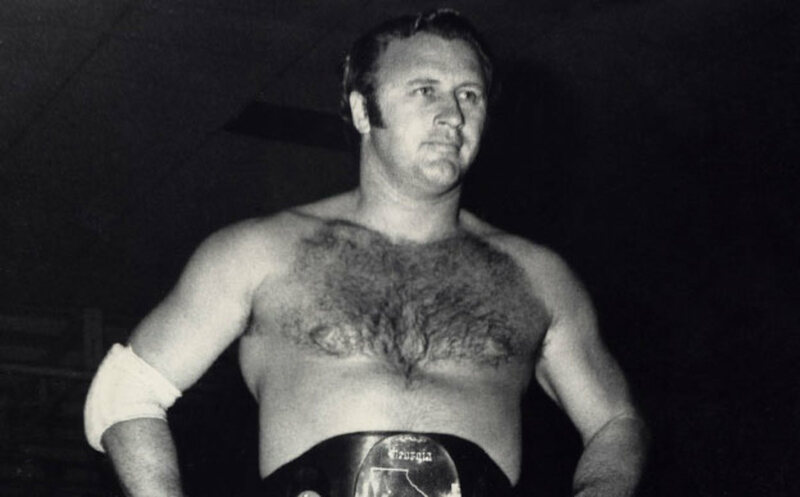 Bockwinkel took the AWA title out of just the Midwest and wrestled all over the country as champion, including places like Houston, San Antonio, Stampede Wrestling and Memphis, where the title became as big or bigger than the NWA title. Bockwinkel was a pro's pro in every way, a masterful worker, great promo, who carried himself like a champion at all times, even well into his 50s. Bockwinkel was just of his 52nd birthday when he had his 60 minute draw with Curt Hennig on ESPN that was one of the best matches of the 80s. On a personal level, Nick was one of the great teachers and philosophers in this business and the amount that I learned from him can never to put into words. It was very sad the past year when this brilliant performer was battling memory issues and hearing about his last public appearance at the Cauliflower Alley Club this past year. Bockwinkel was the longtime President of the Club before giving up his duties due to health issues over the past year.